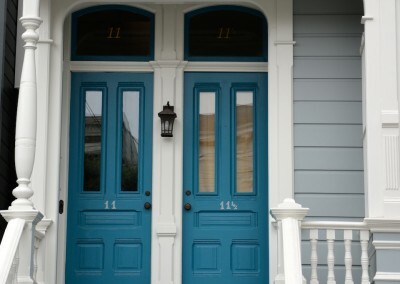 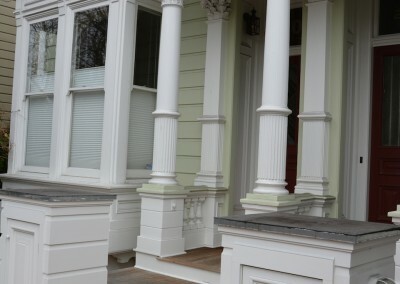 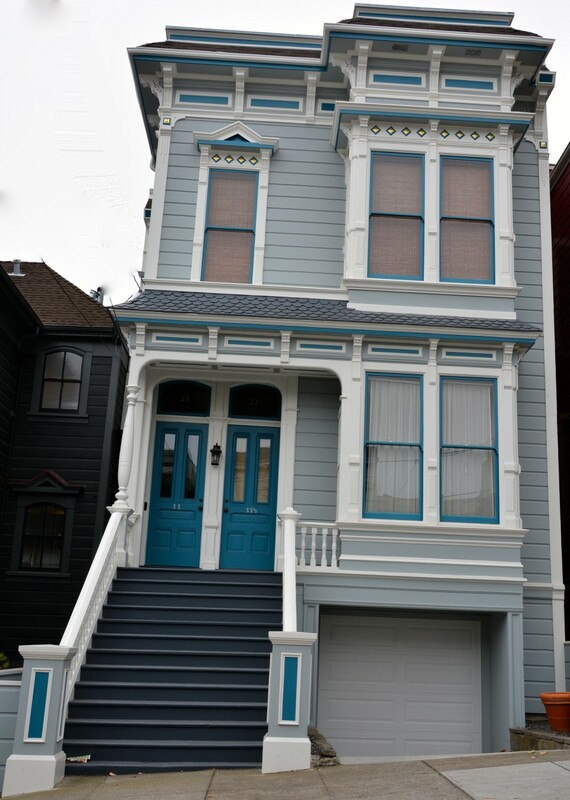 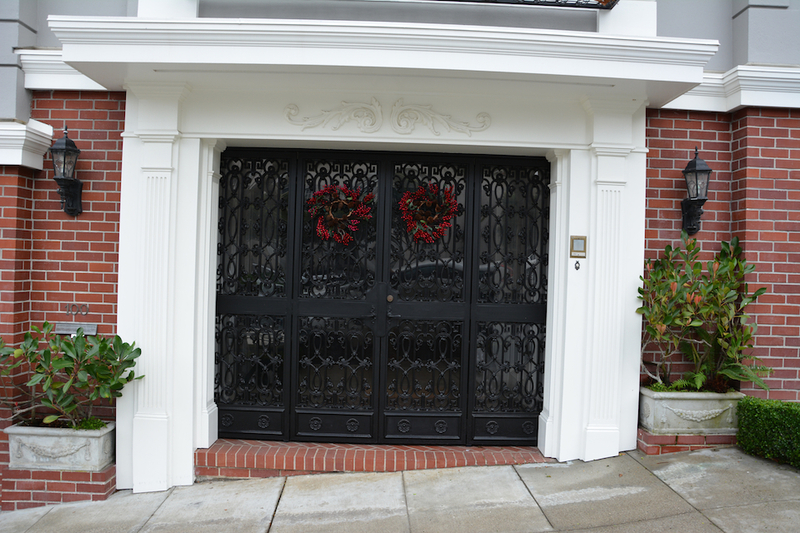 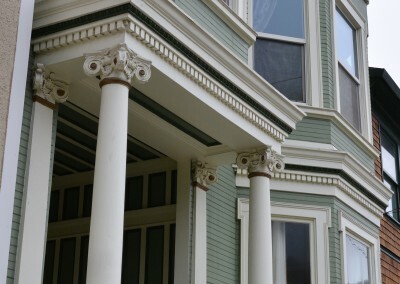 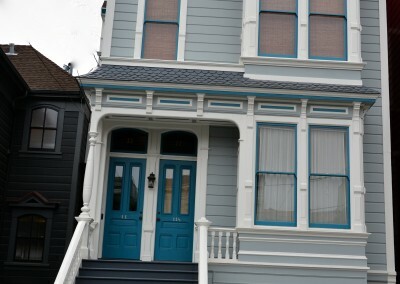 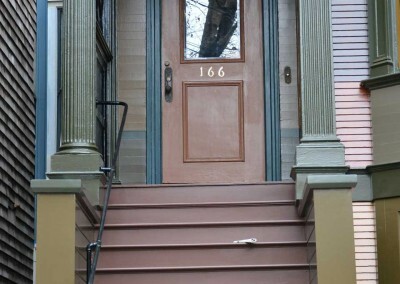 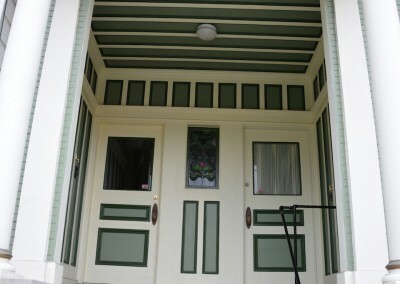 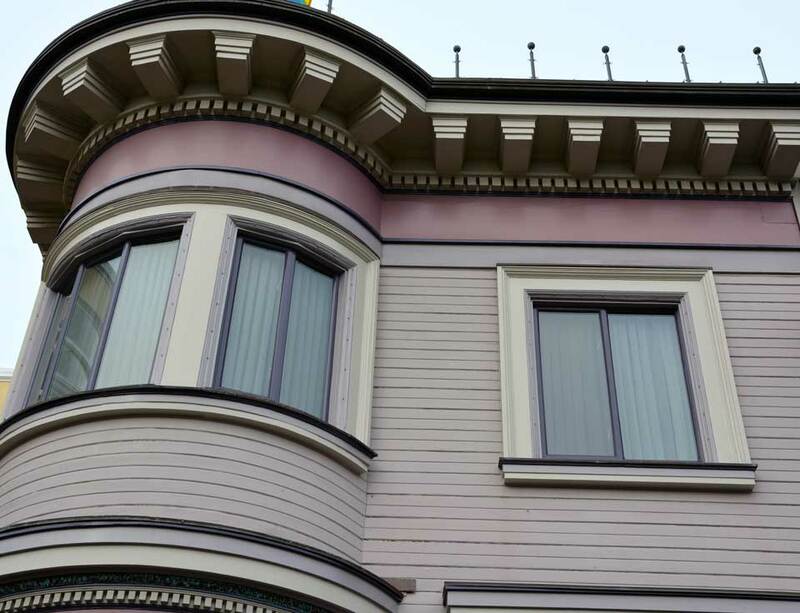 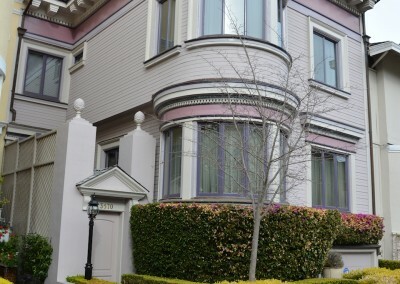 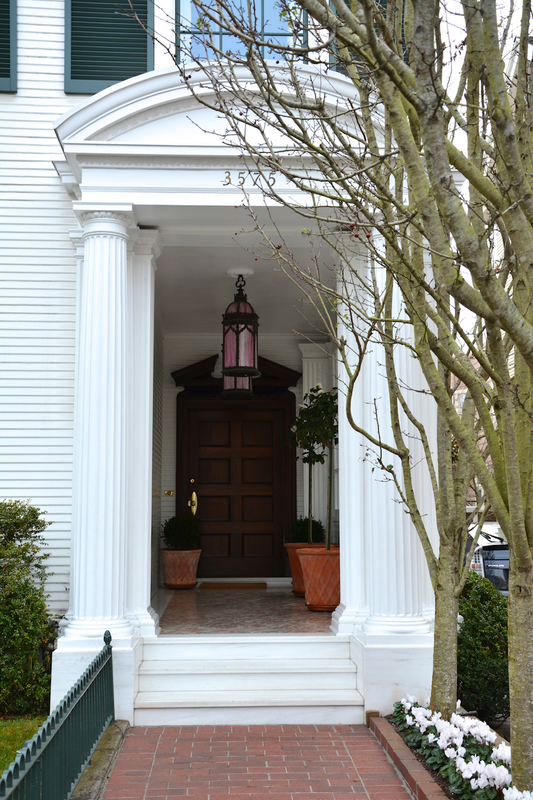 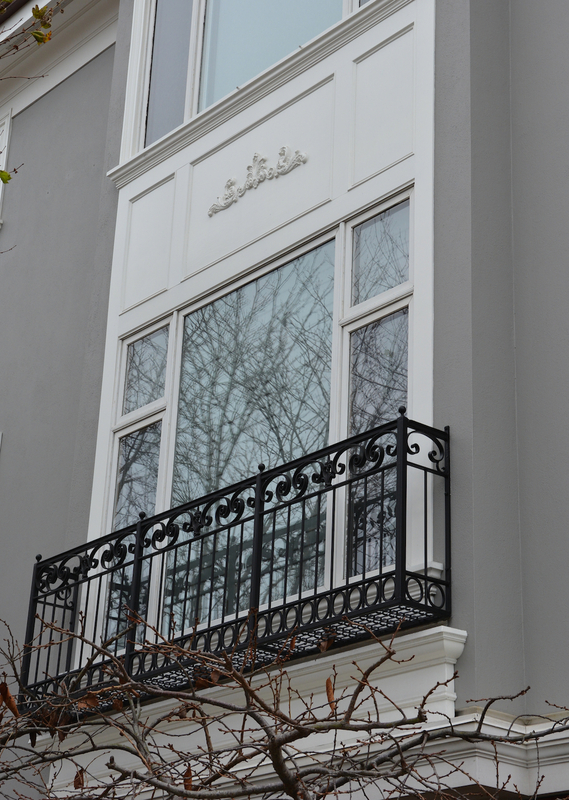 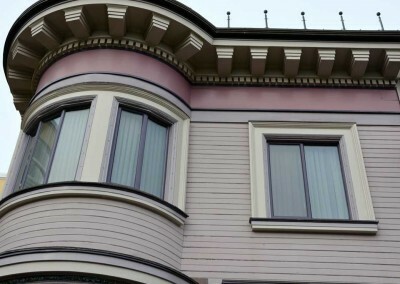 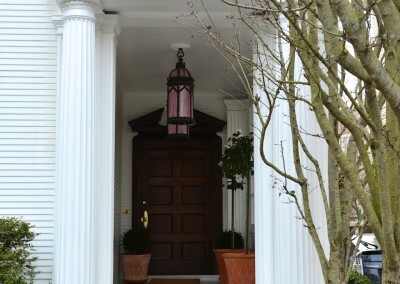 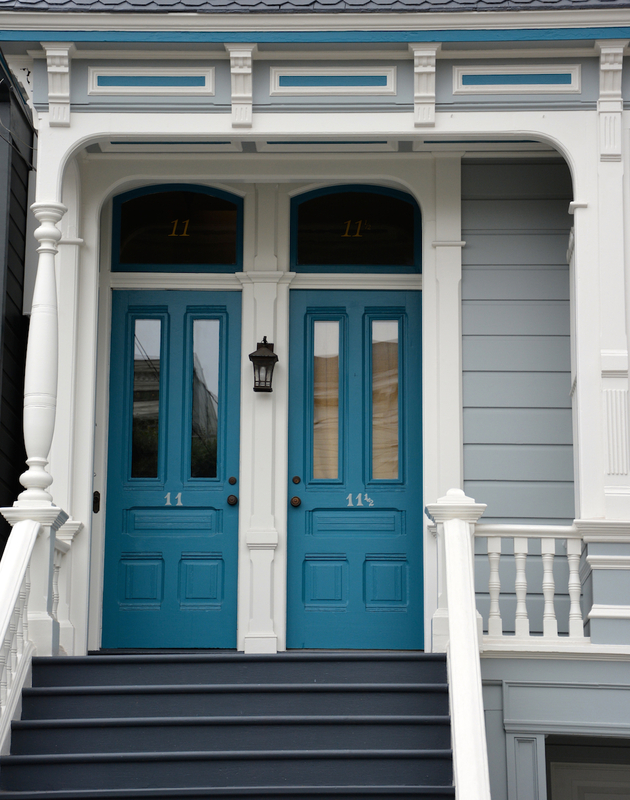 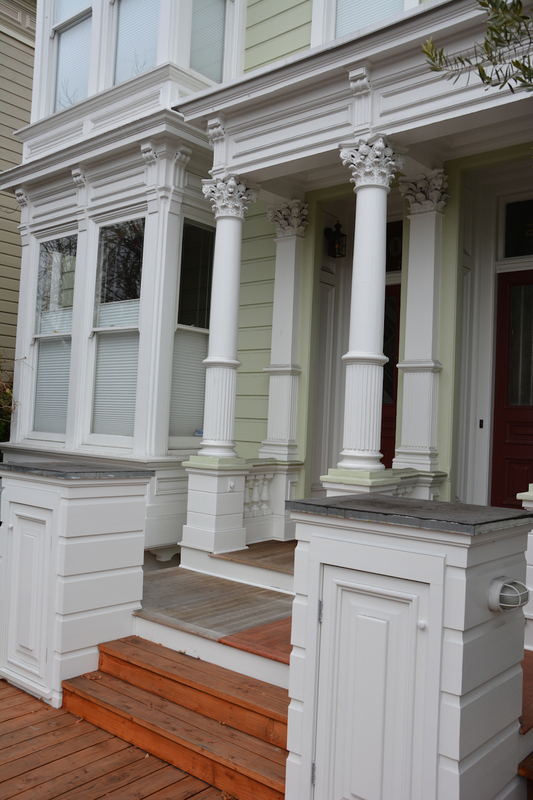 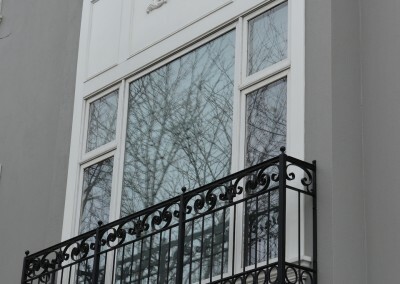 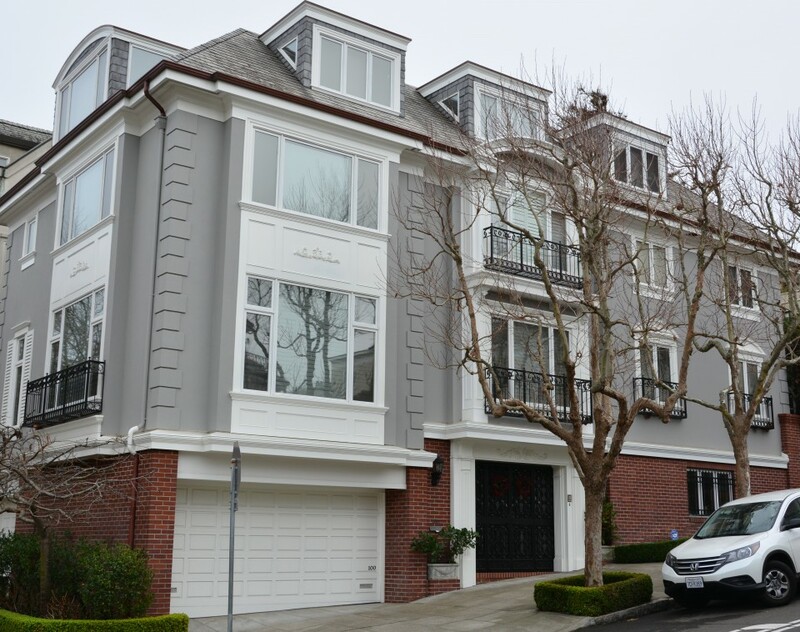 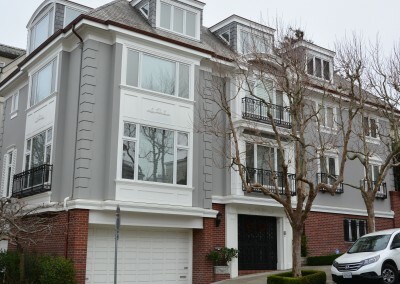 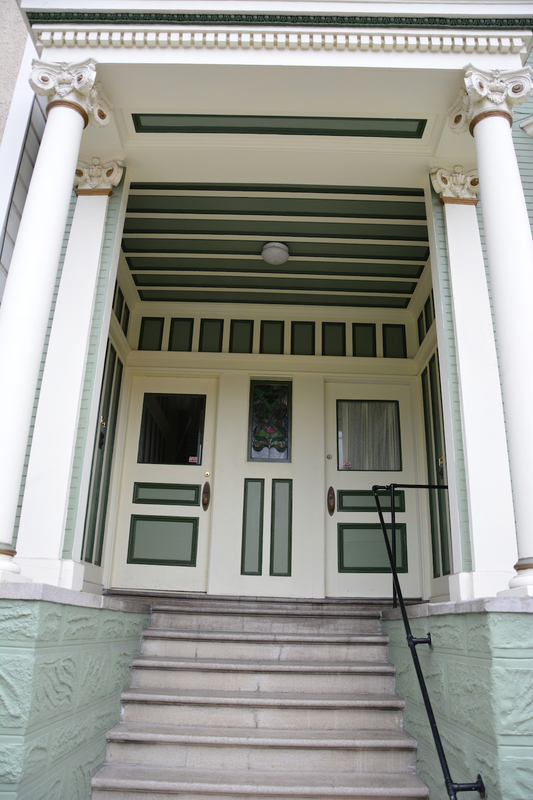 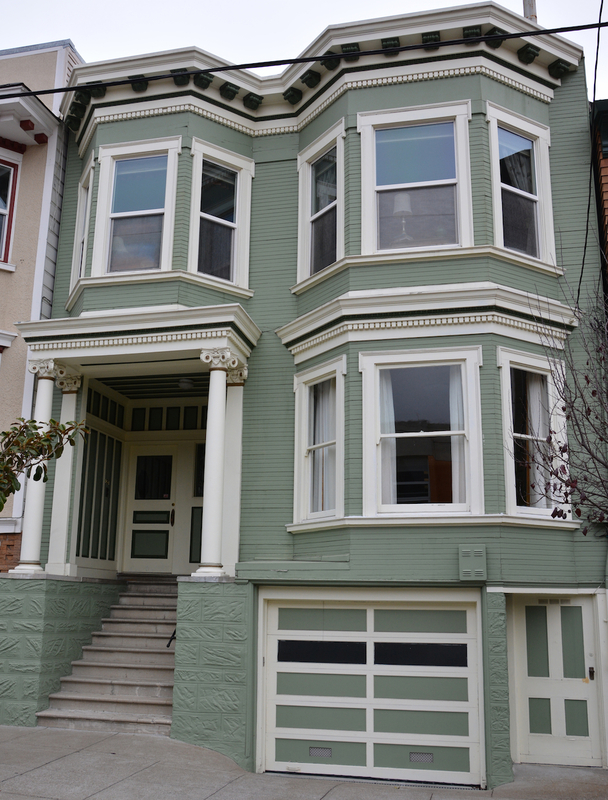 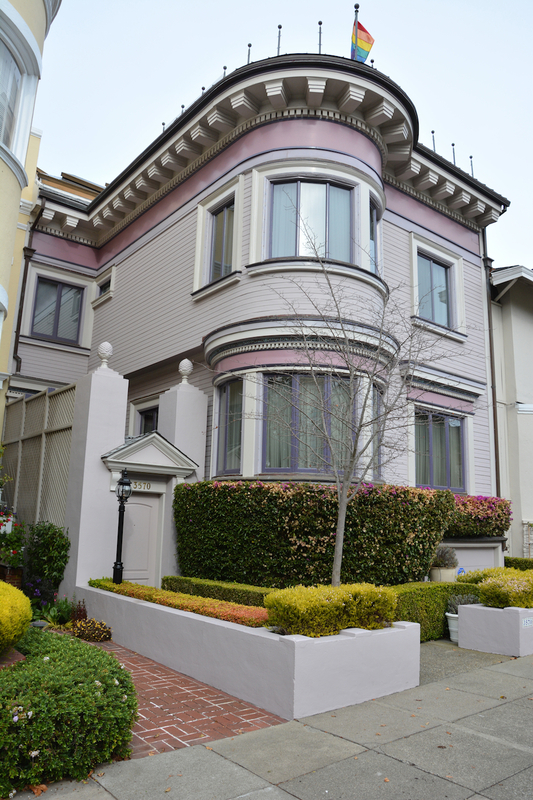 We specialize in painting Victorians, Edwardians and other classic San Francisco homes. 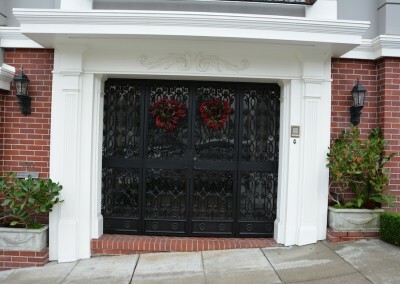 San Francisco intricate work on the doors. 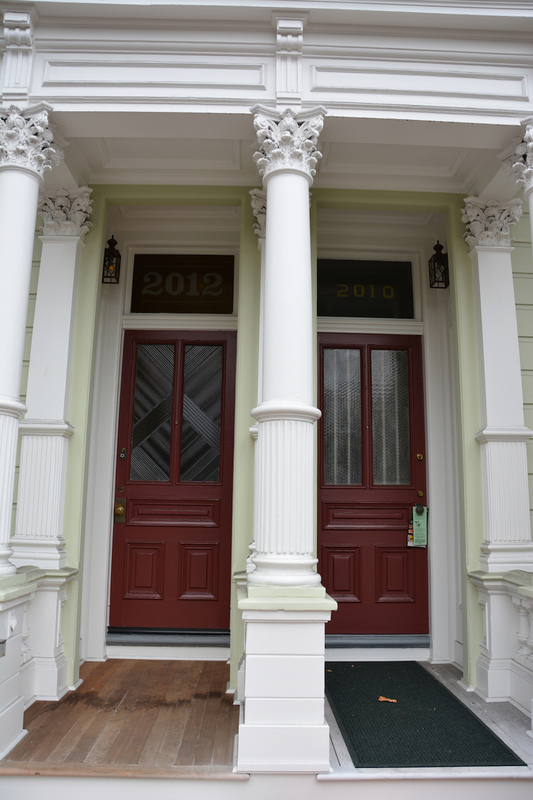 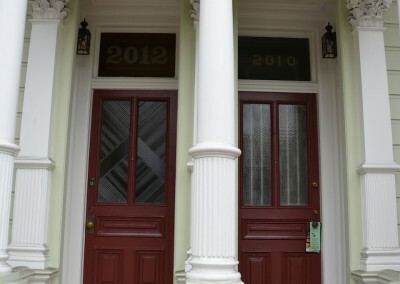 San Francisco Victorian detail of the doors. 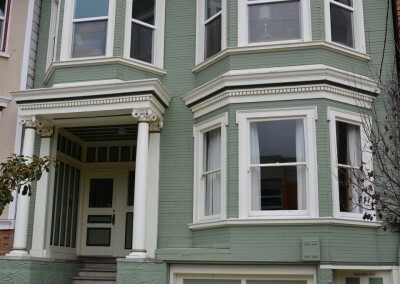 San Francisco detailed window work.